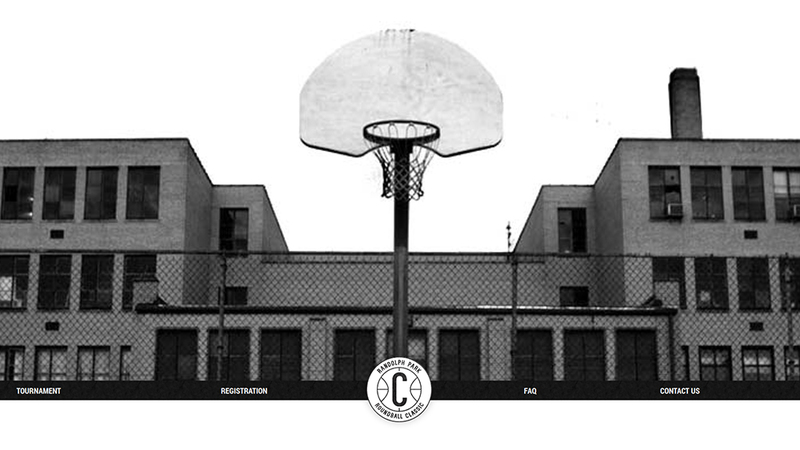 As a part of the first annual Randolph Park Roundball Classic we are excited to announce the launch of CovHoops.com. Registration is now open for the Men’s 3-on-3 tournament, proceeds will be used to renovate the courts. For more information on the tournament visit CovHoops.com or see the press release from the River City News.